There are so many books to choose from. In fact, Google estimate that there are 130 million books in the entire world. When you go onto Amazon, you trawl through with your search words hoping that when you order a book it’s going to be what you hoped. I’m always grateful for recommendations so I thought I’d start a blog with some of my favourites and I’ll surely add more as I go. 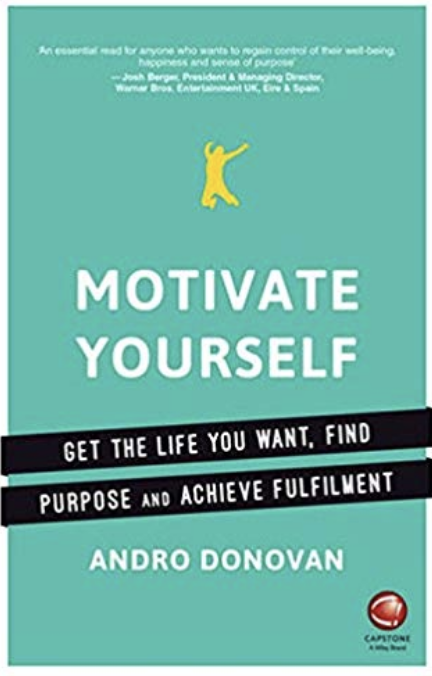 Andro’s book Motivate Yourself gives good common sense practical tips on how to get what you want. It’s very relevant to anyone not feeling great or sleeping well as sometimes these are signs from the soul telling you that something needs to change. If you’re not sleeping, feeling like you’re not going anywhere, this book will give you valuable insights and a step by step guide to come out the other side. This is a beautifully illustrated book all about sleep. 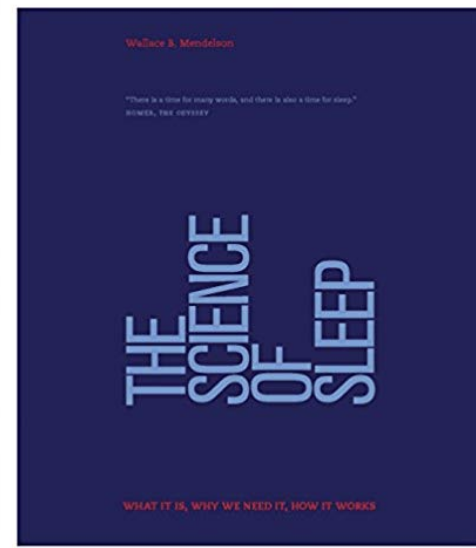 It’s factual and gives very useful insights on what sleep is, how it works and why we need sleep. Anyone who works with people who can’t sleep will find this book an invaluable resource. Anyone who has suffered or is suffering from insomnia and is looking to understand sleep in more detail, this book is for you. Thank you Wallace Mendelson for putting this information out there. This is one of my all time favourites and I read it over and over again. Each time I read it, I see something new. It connects me to soul and spirit like no other ancient text. This translation is the best one I’ve come across. Many are translated, but not in a language Westerners can understand. 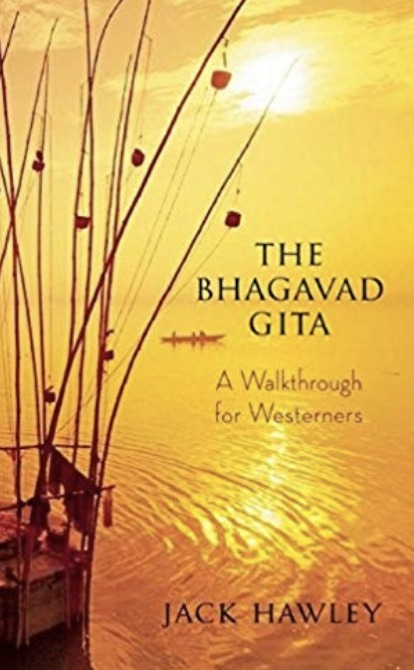 Jack Hawley has translated one of the greatest epics of all time with eloquence and sensitivity and gives us the messages of the Gita in a way we can apply it to our own life. A must for bedtime reading. Along with Hawley’s Gita, this is my other all time favourite. Many people don’t understand yoga’s true meaning. 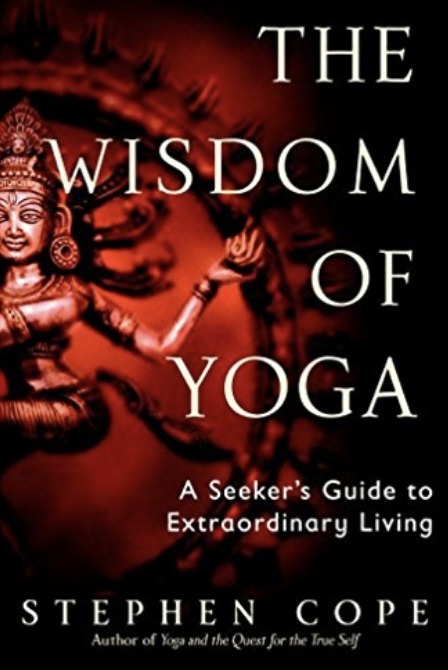 Stephen Cope gives us insights into the ancient scripture of yoga, The Sutras of Patanjali. He gives us examples of how yoga philosophy can be applied to our modern day problems and how we can bring more of the true essence of yoga into our practice. I recommend this all the time to my students.